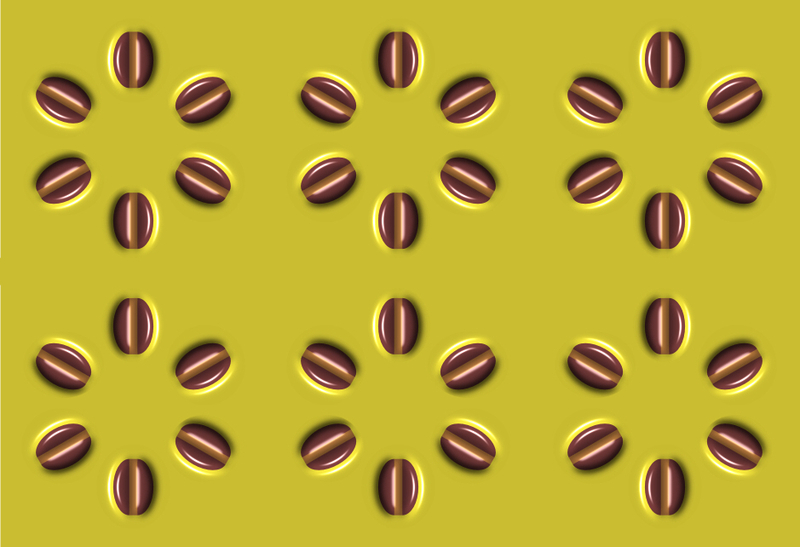 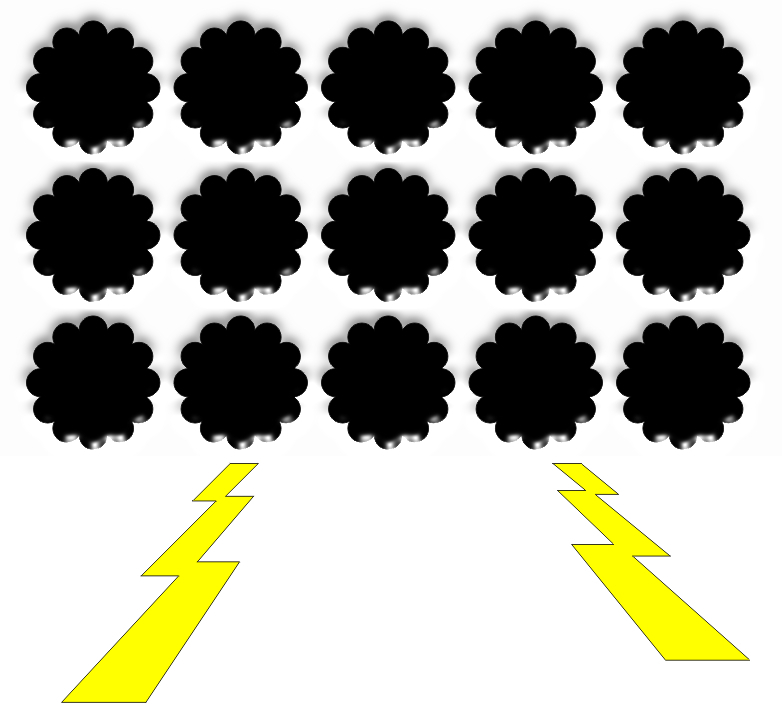 Black clouds appear to move. 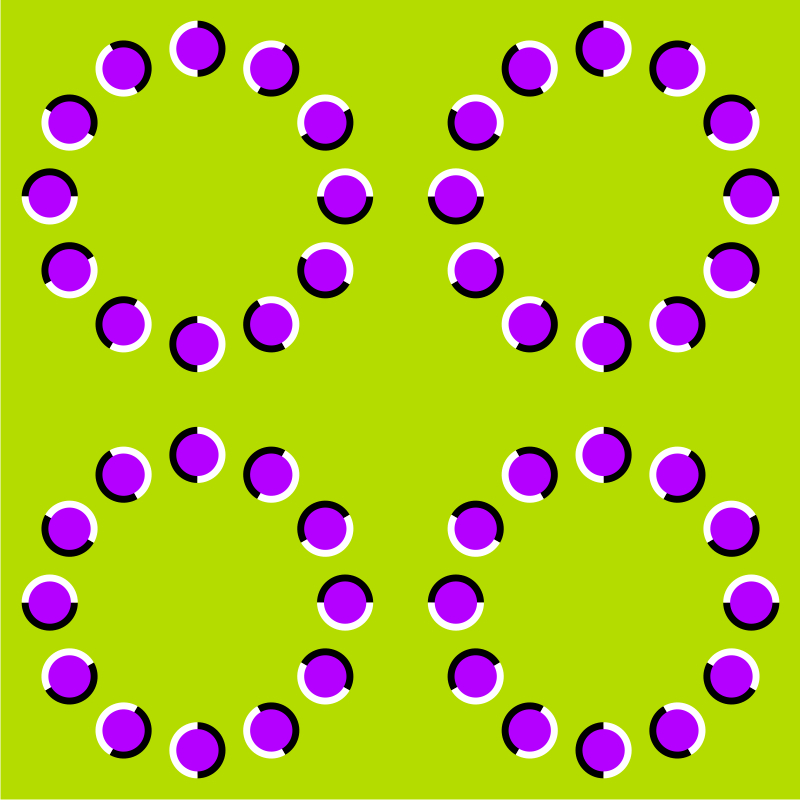 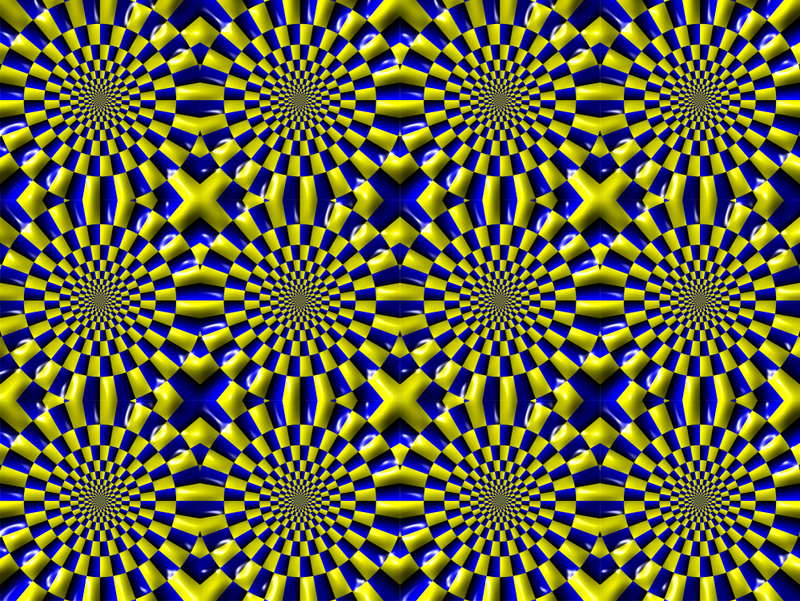 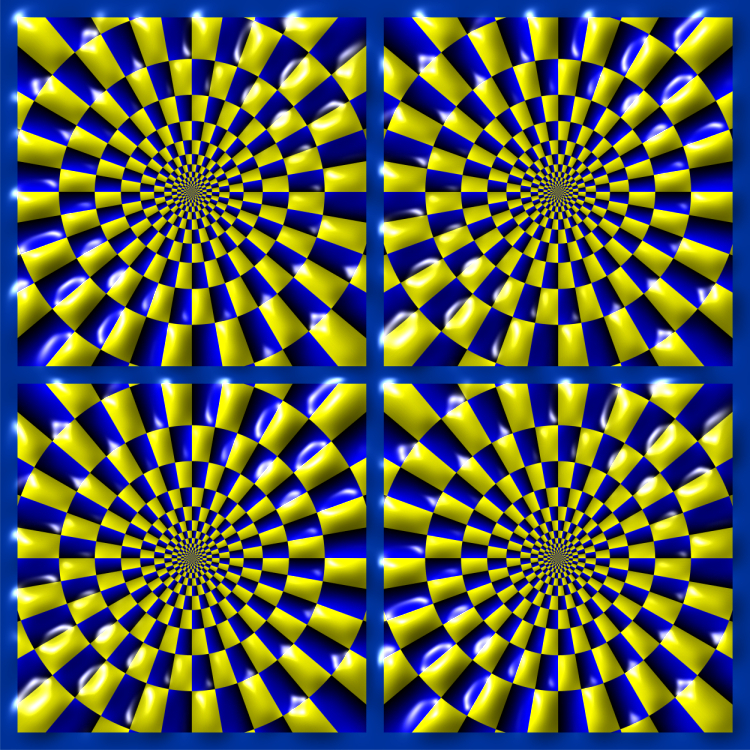 The ring of drums appears to rotate clockwise. 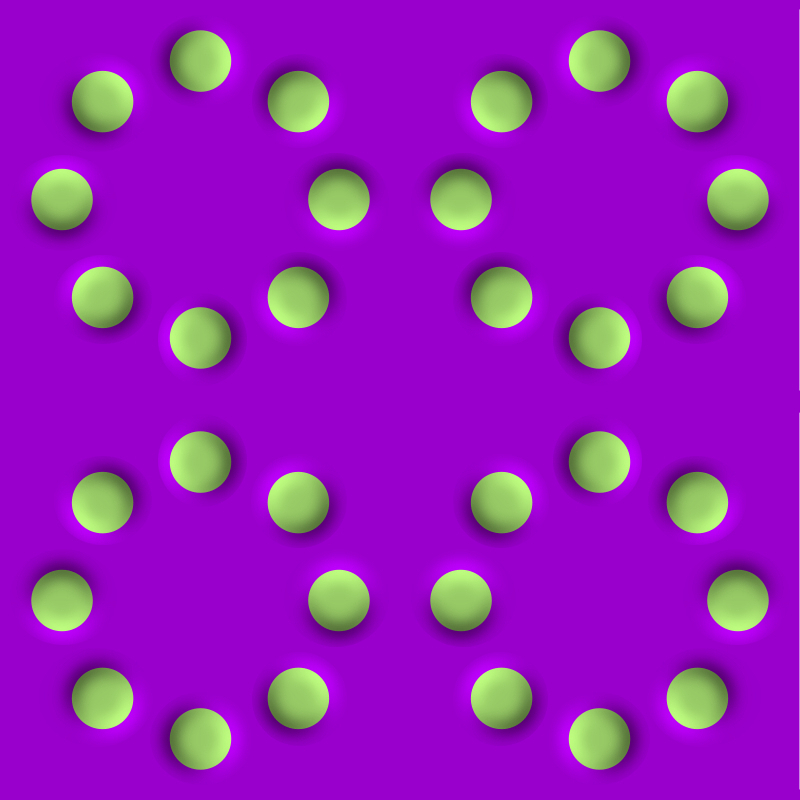 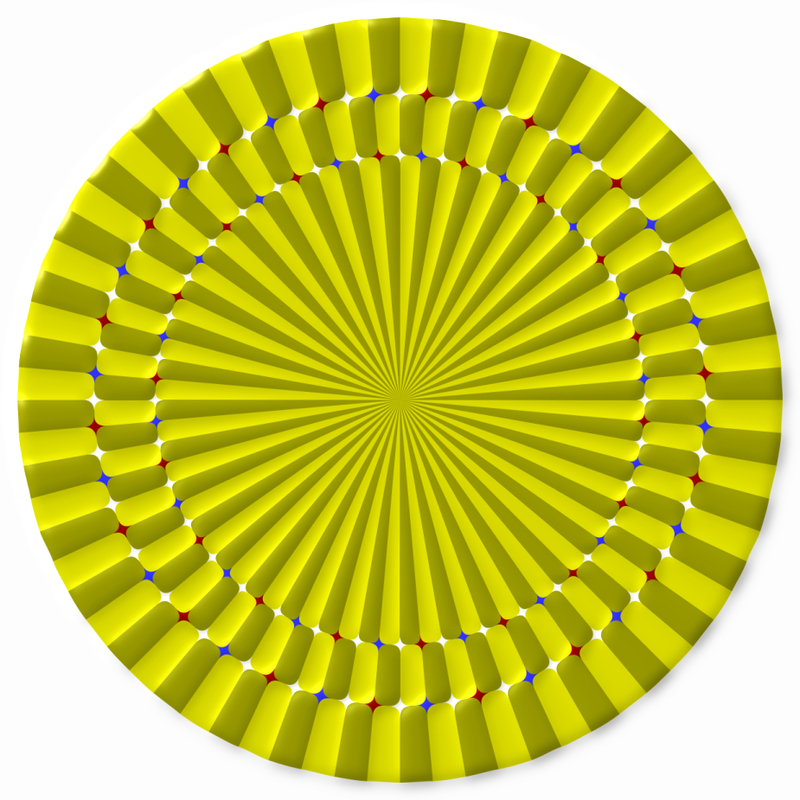 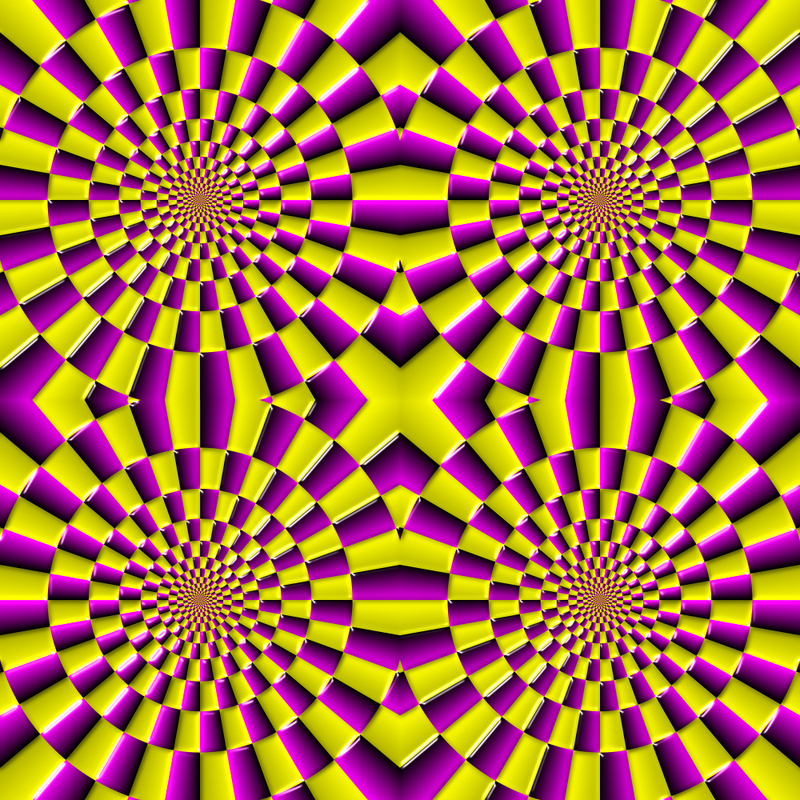 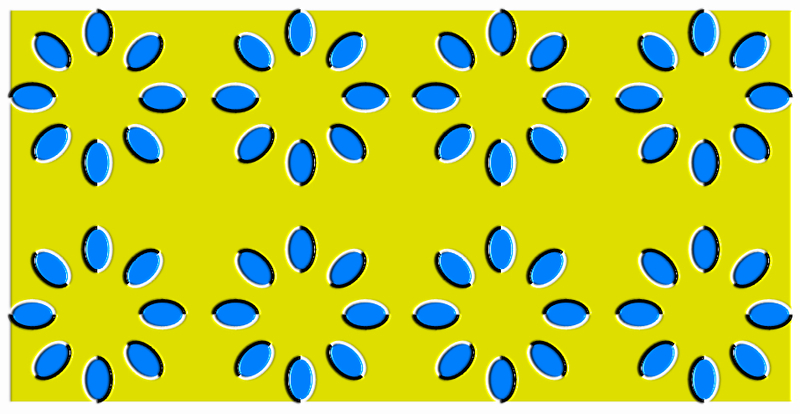 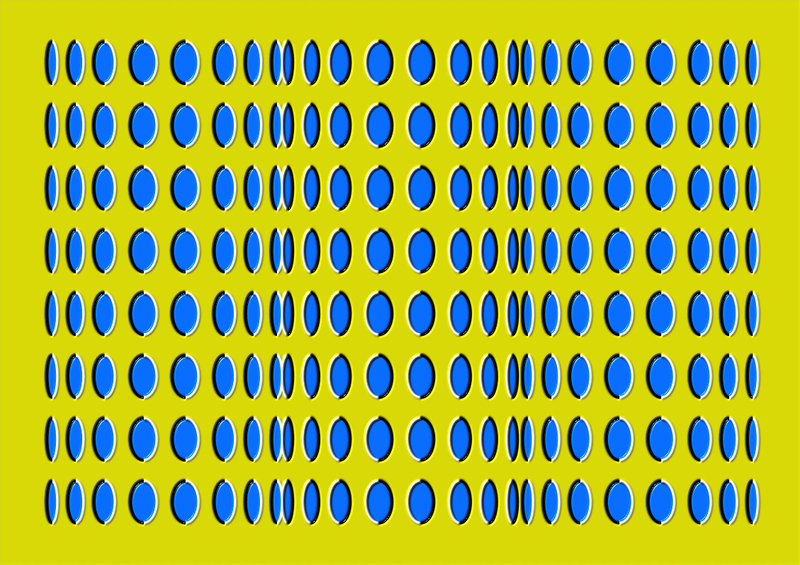 The two concentric rings appear to rotate in the different directions from each other when we approach or move away from the figure while fixating at the center.